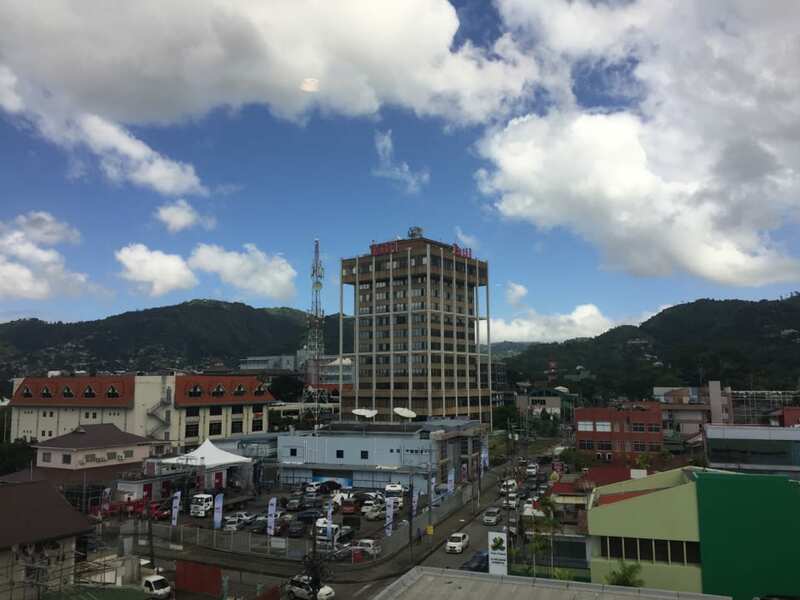 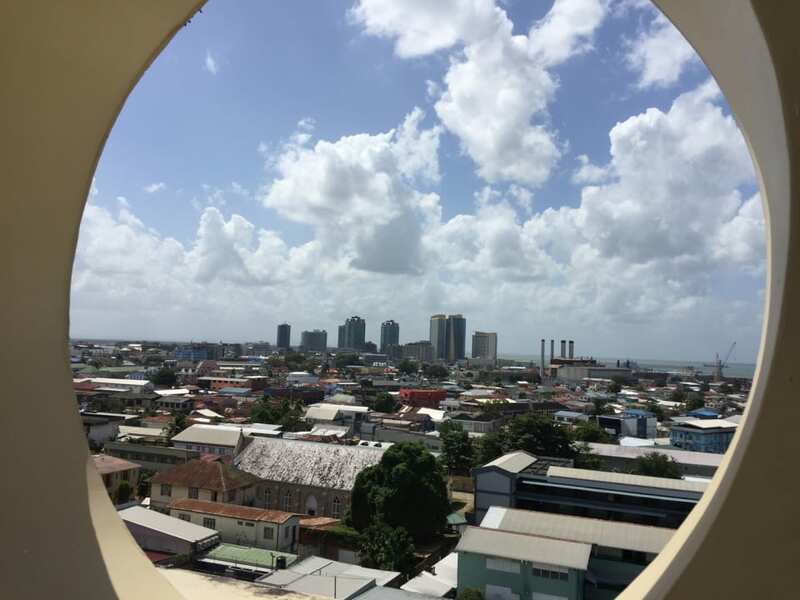 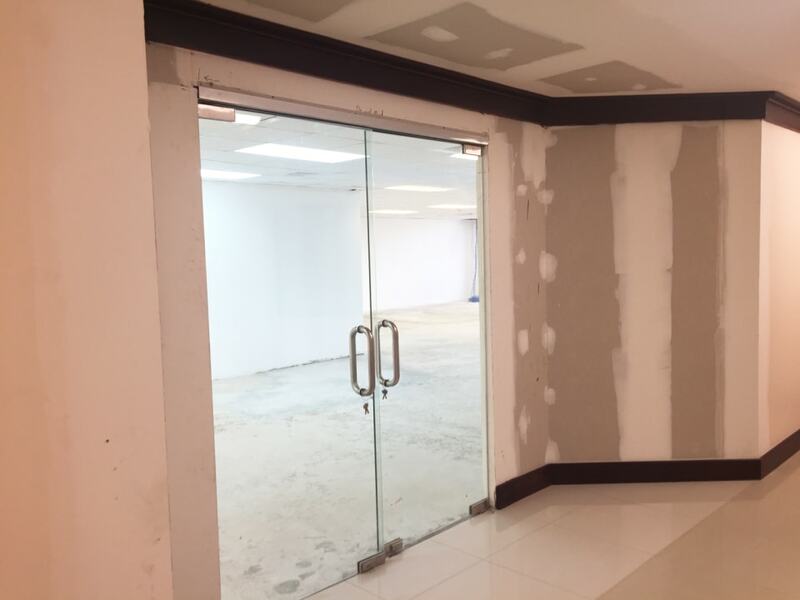 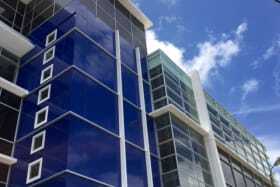 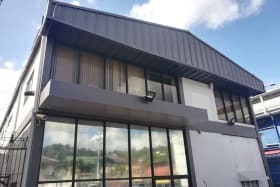 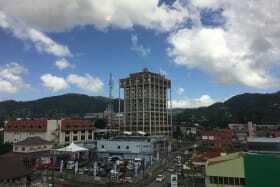 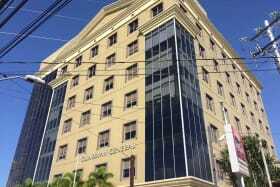 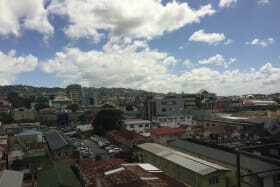 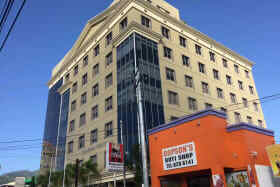 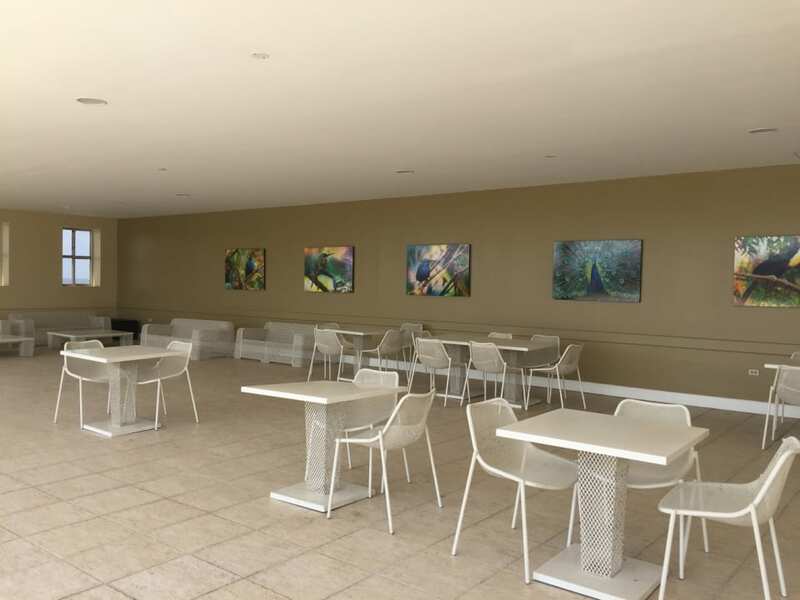 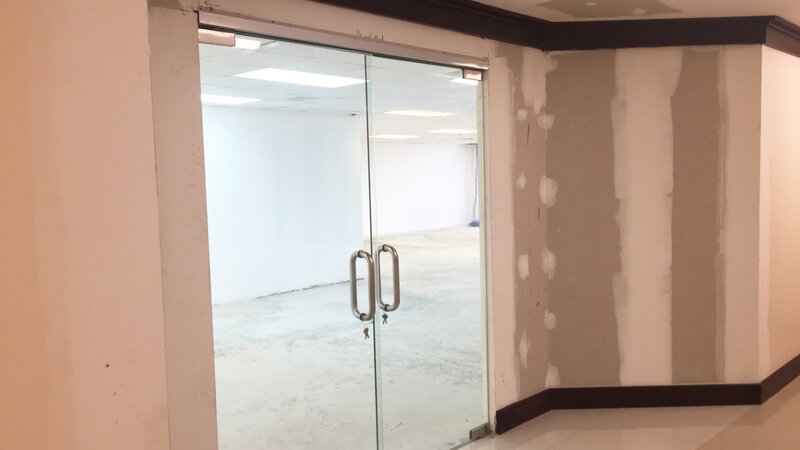 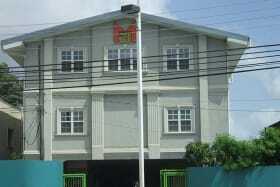 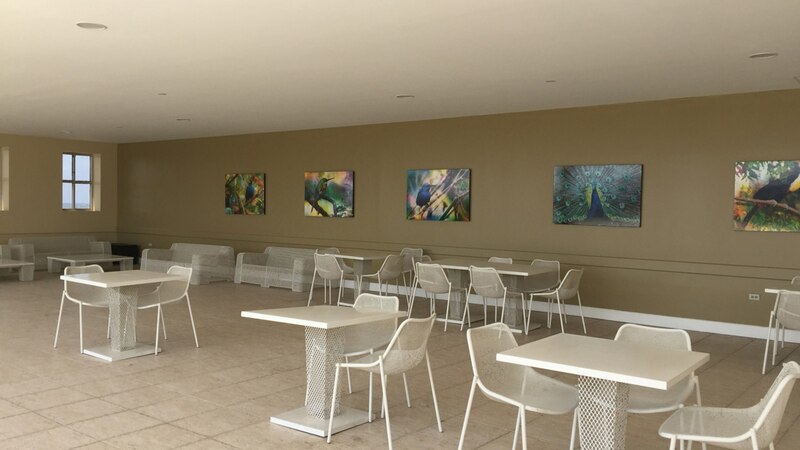 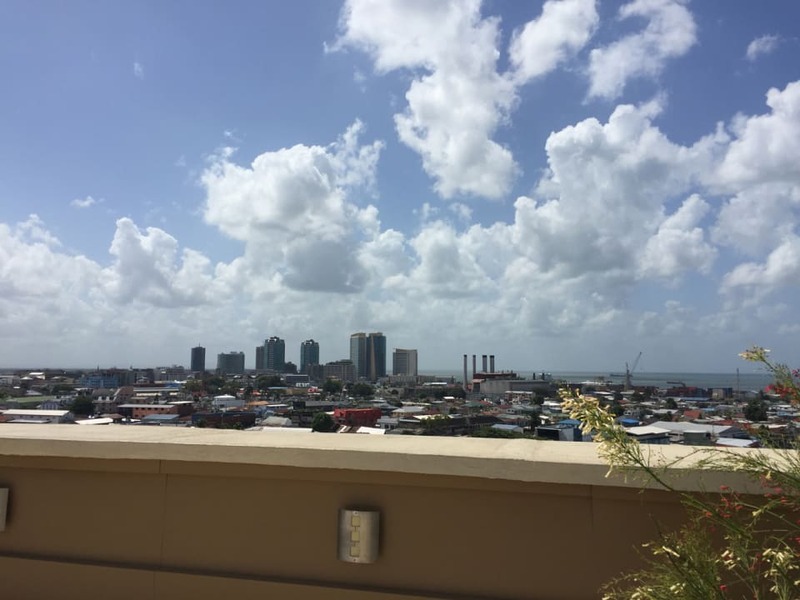 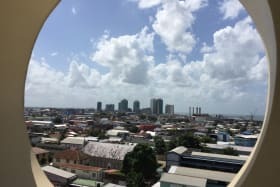 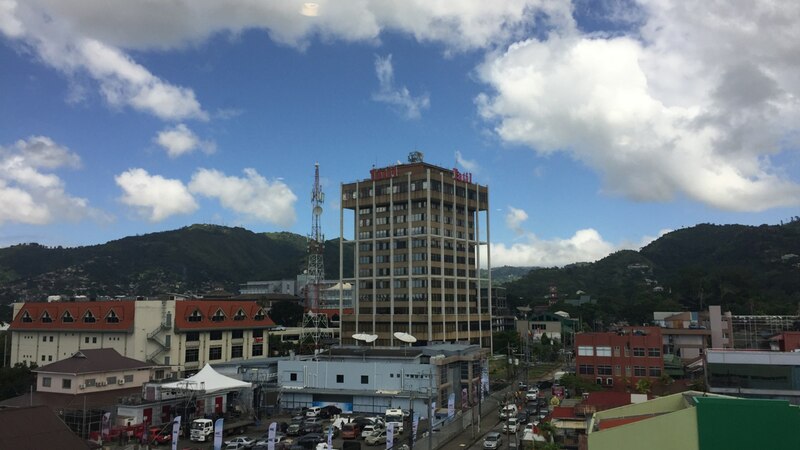 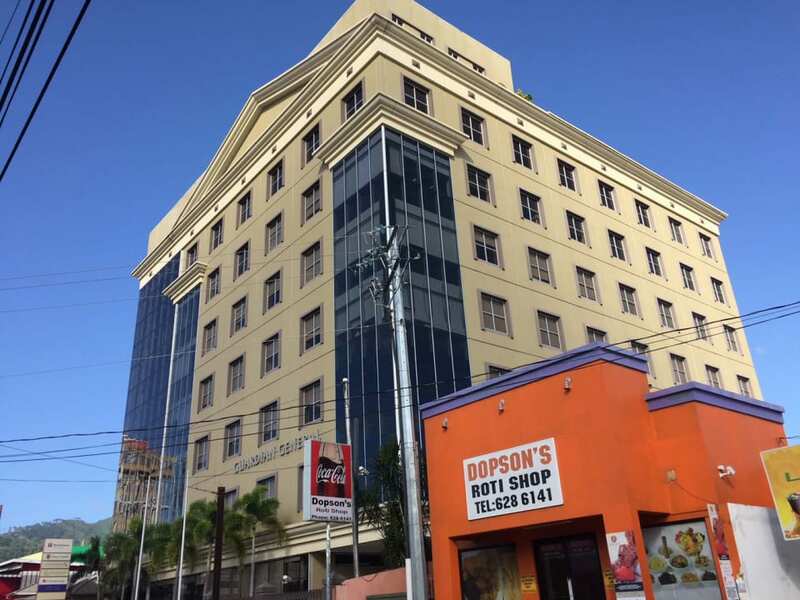 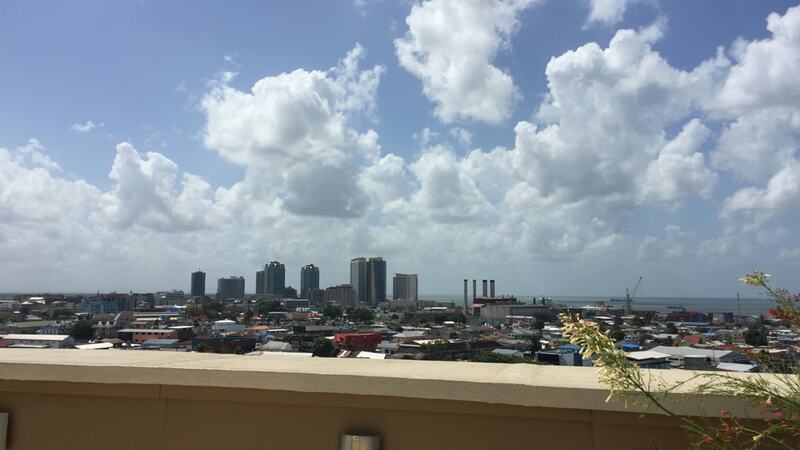 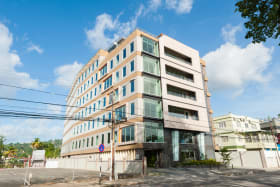 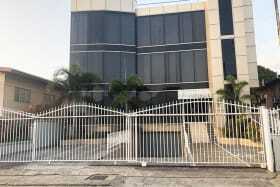 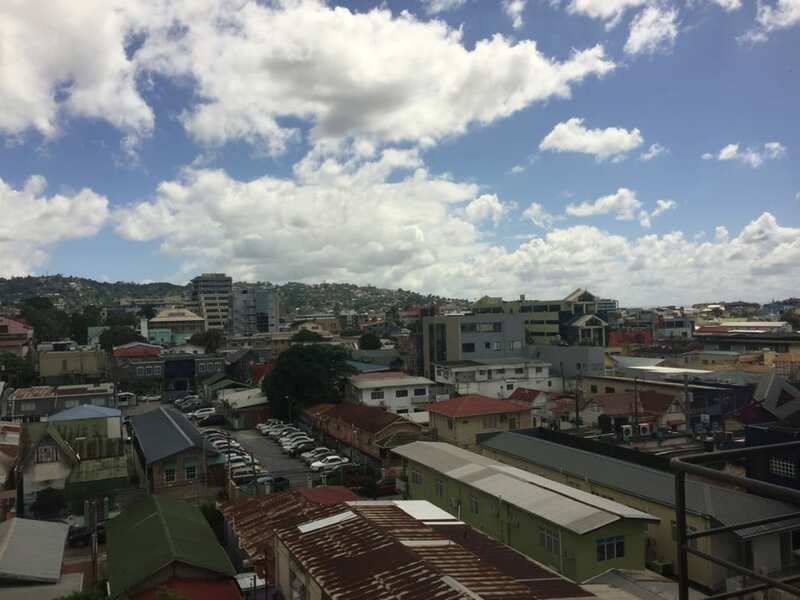 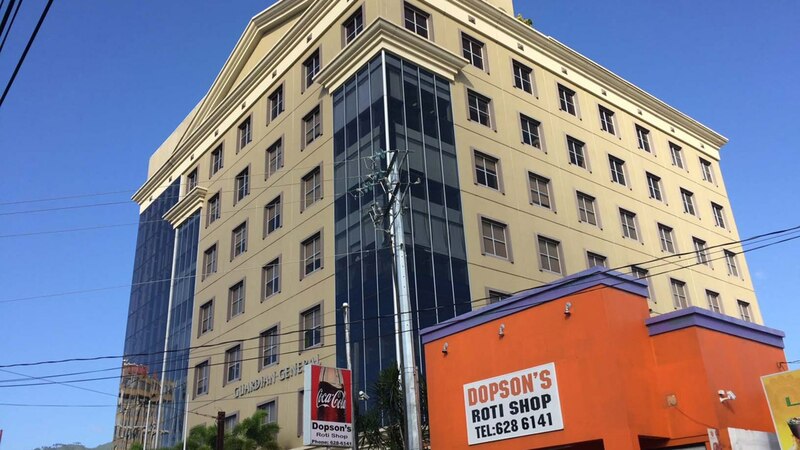 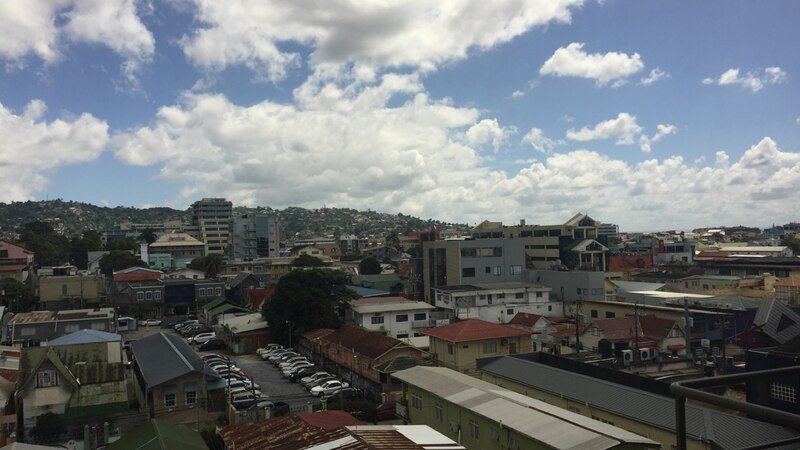 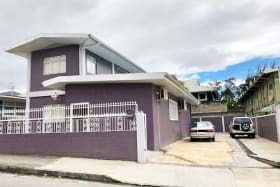 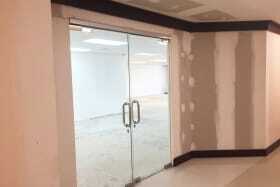 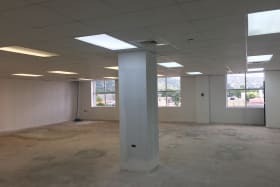 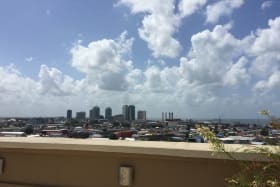 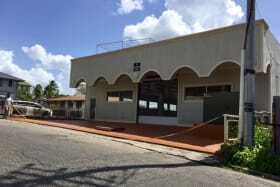 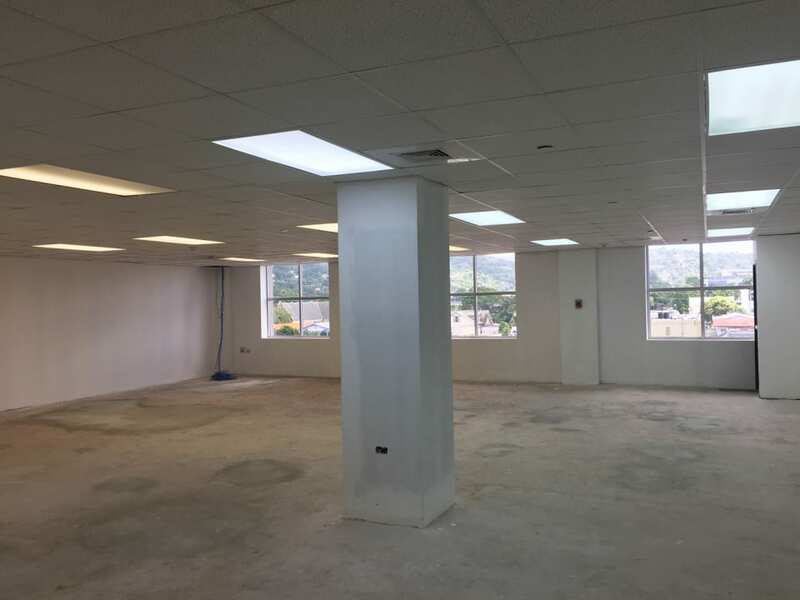 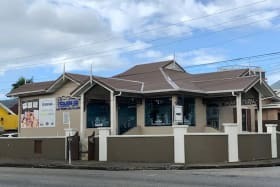 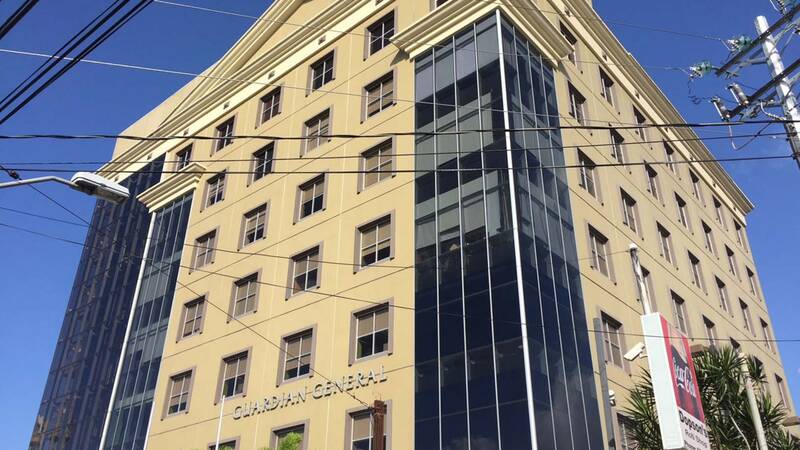 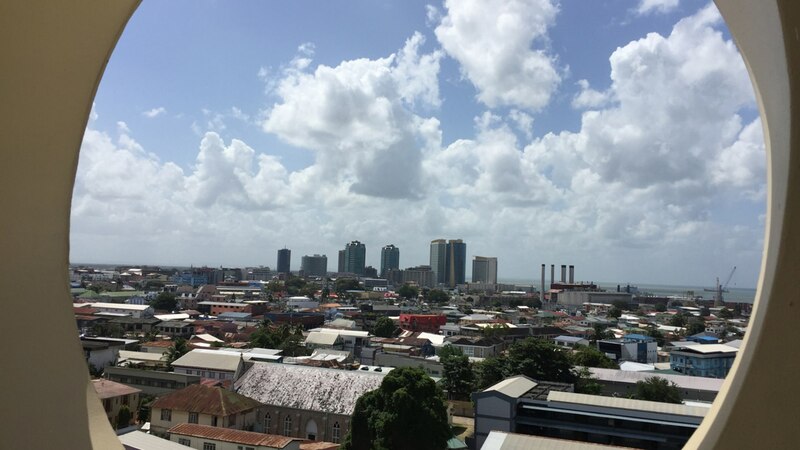 Fourth floor office space in this A Class office building located on the bustling Maraval Rd. 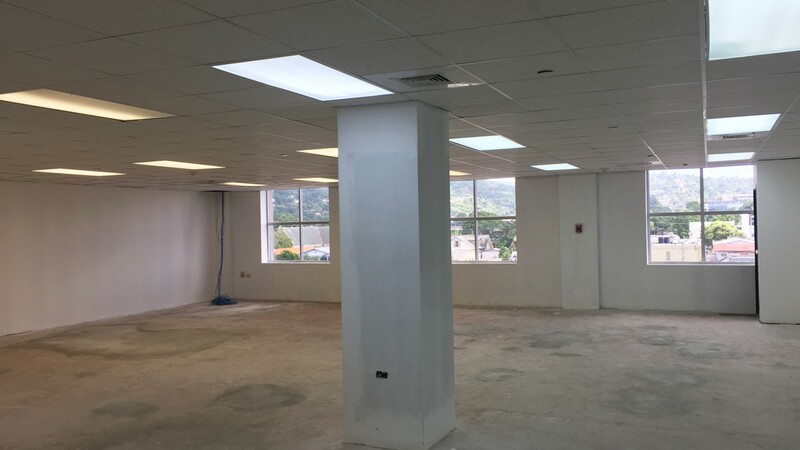 Fourth floor office space in this A Class office building located on the bustling Maraval Rd. 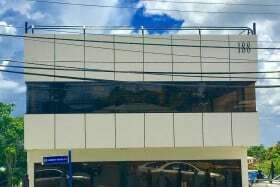 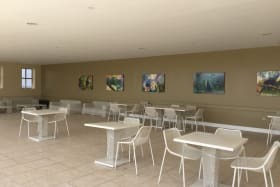 inclusive of five onsite parking spaces Full security, CCTV, smart card access, AC, elevators, washrooms back up power, experienced management and much more. 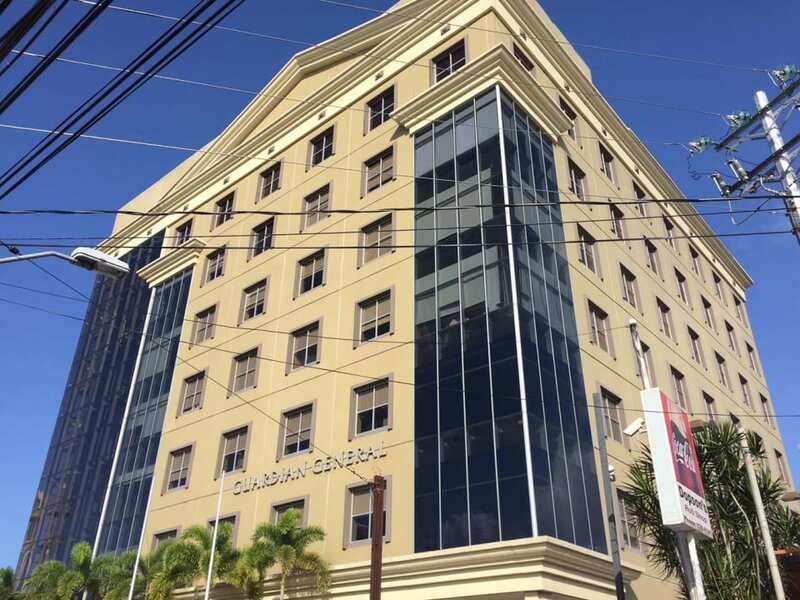 CAM estimated at $5.80 psf and electricity average at $1.15psf. 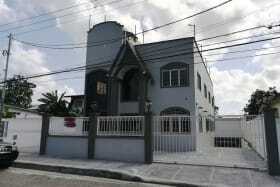 Includes full access to a top floor entertaining / lunch area.